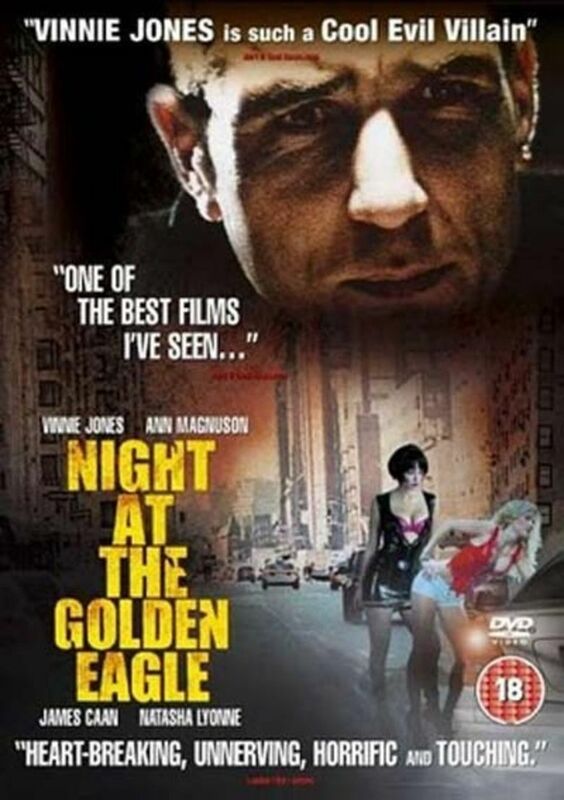 Night at the Golden Eagle is a 2001 American film written and directed by Adam Rifkin. Two elderly criminals spend their final night in Los Angeles, California at the Golden Eagle Hotel prior to their departure to Las Vegas, Nevada, to lead a life without crime. 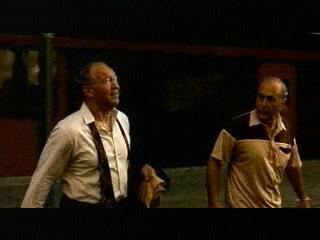 Unfortunately, on the hottest night of the summer, these two ex-criminals seemingly get caught in the malice of prostitutes, pimps, drunken bums, fighting monkeys, and young runaways.